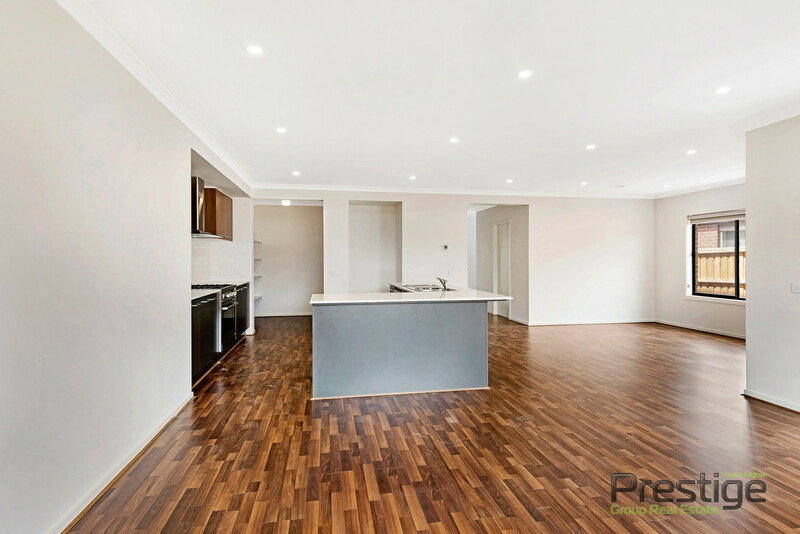 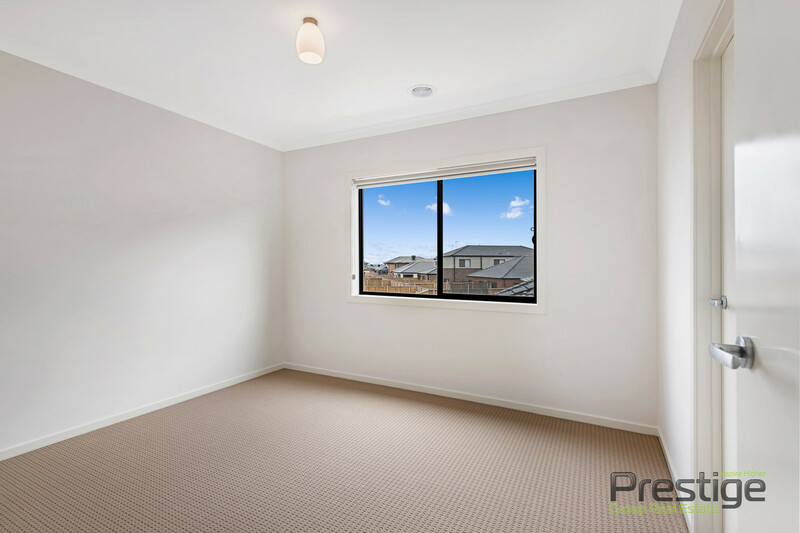 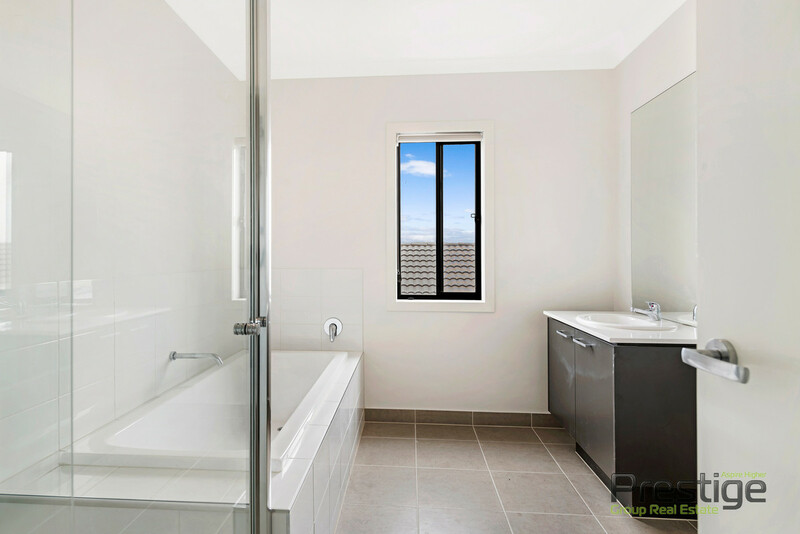 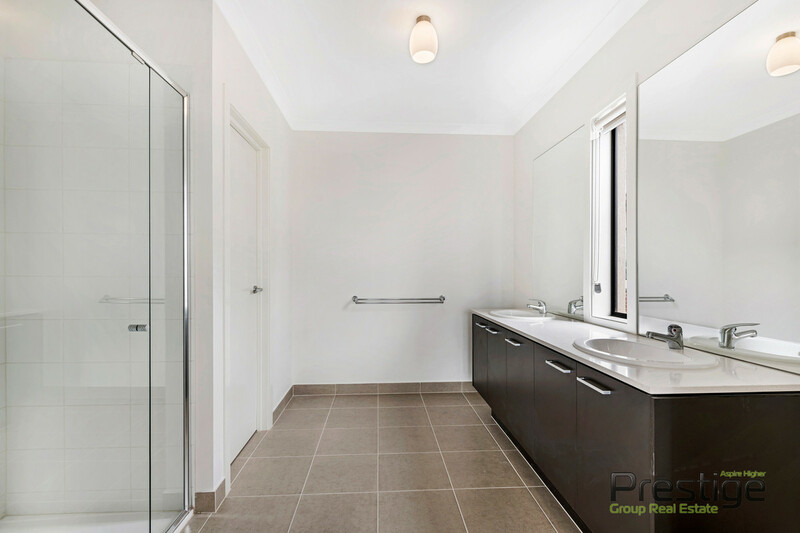 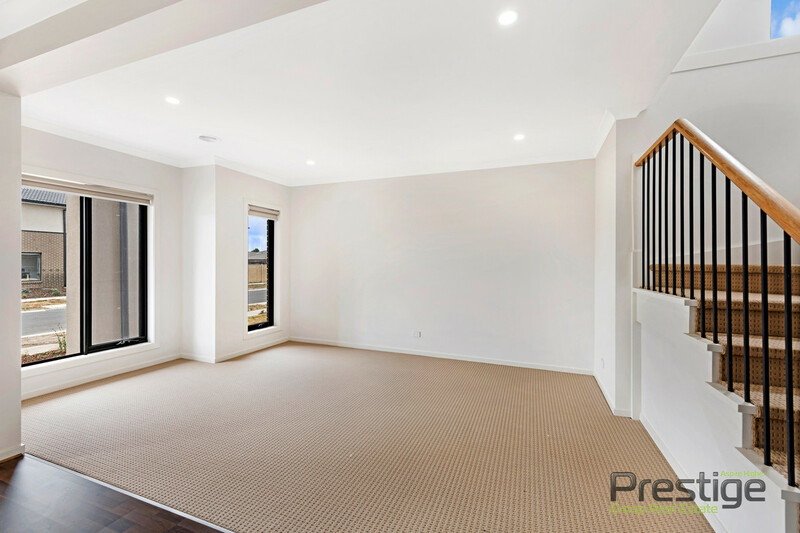 | When Size Matters ….. 3 Living Areas…… Free Access to Saltwater Coast Recreation Centre. 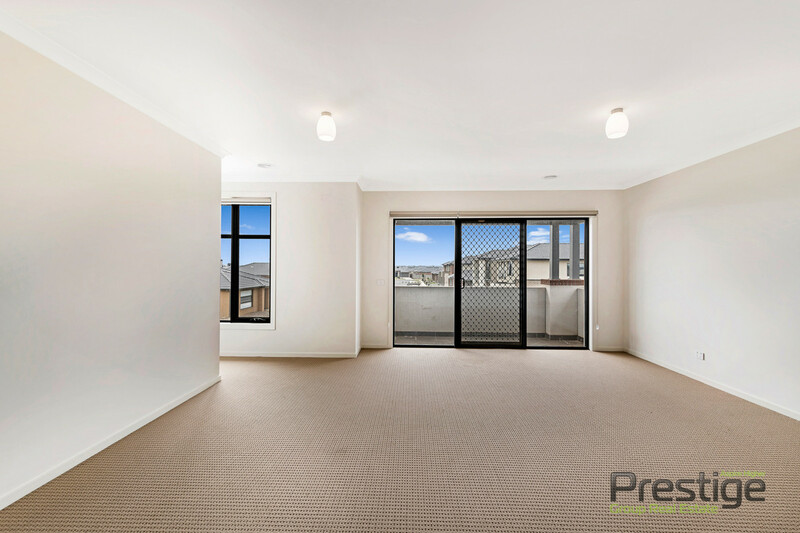 When Size Matters ..... 3 Living Areas...... Free Access to Saltwater Coast Recreation Centre. 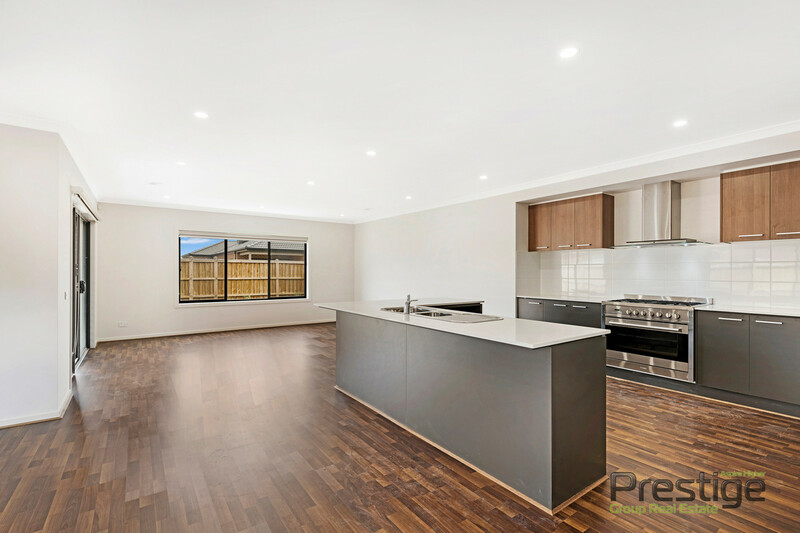 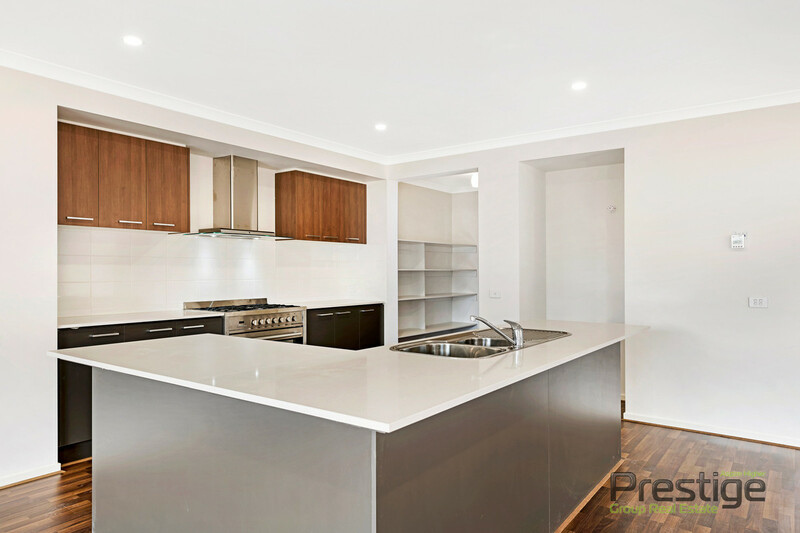 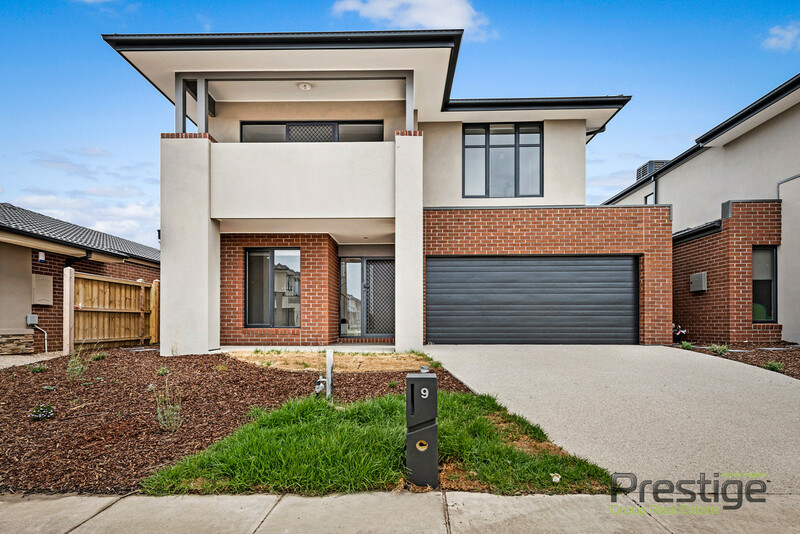 This just completed architecturally designed 4 bedroom townhouse is designed to impress with its modern features & low maintenance style.